The Lifestyle Hub: Antique pyrokinesis story tackled on GMA 7's afternoon soap "Pyra: Ang Babaeng Apoy"
Antique pyrokinesis story tackled on GMA 7's afternoon soap "Pyra: Ang Babaeng Apoy"
On March 3, 2011, GMA 7 reported that a 3-year old girl from Antique is capable of "predicting" and "making" fire. Her name was kept by news agencies since she's still a minor but even Mayor Rony Molina of San Jose town witnessed how the girl created fire. This is a medical, or maybe, spiritual phenomenon which remains unconfirmed as of today. 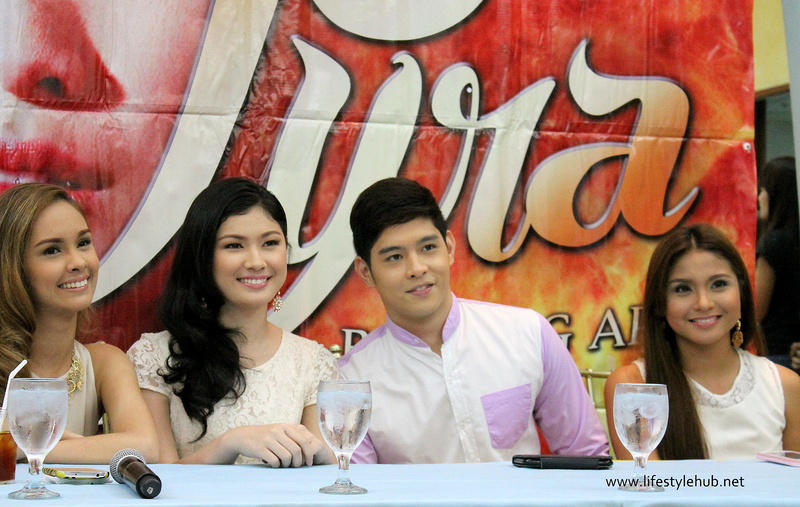 GMA 7 is revisiting this event with the airing of their new afternoon drama series "Pyra: Ang Babaeng Apoy." Protege alumni topbill Pyra: Ang Babaeng Apoy. "This is loosely based on that event in Antique. Pyra aims to bring back fantasy drama to the afternoon block which is mostly composed of traditional and light drama series," Mary Joy Lumbay-Pili, the show's Executive Producer said. Aside from picking up the plot on a real-life story, Protege Grand Winners Jeric Gonzales and Thea Tolentino will also take on their first lead roles in a TV series. 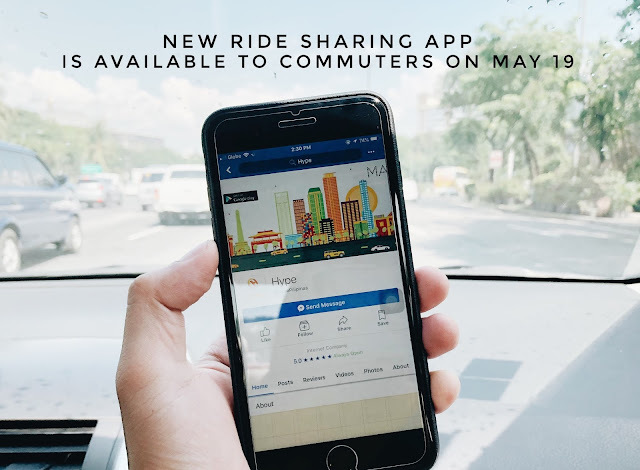 "Overwhelming and pressuring," Thea Tolentino said. 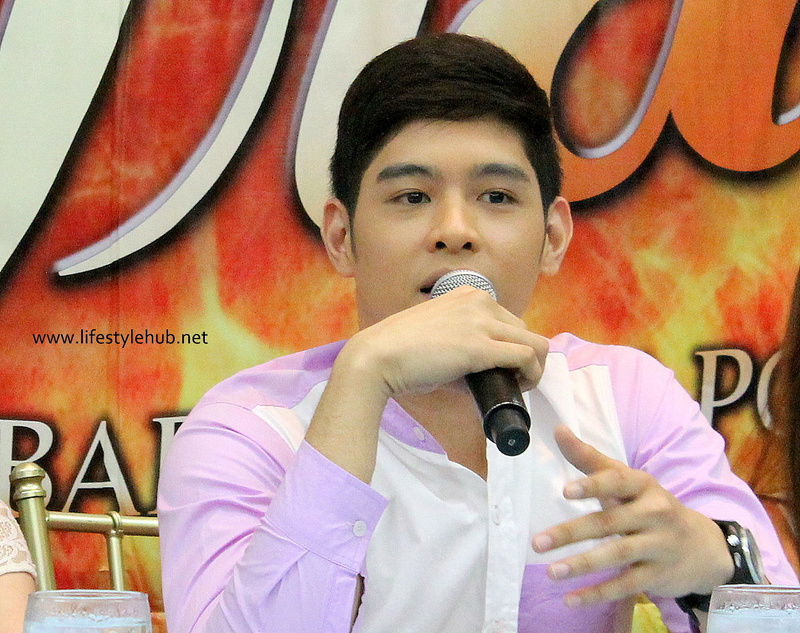 "Thankful ako sa GMA and I will try my best sa show na 'to," Jeric, on the other hand, mentioned. Thea will assume the title role of Pyra, a born pyrokinetic, who will later fall in love to Jeffrey Calida (Jeric Gonzales). Aside from the romantic angle, the story will revolve around Pyra's search for her real parents and as to when she can control her ability to create fire. The young actors are supported by an excellent list of secondary cast including Angelu de Leon, Gladys Reyes, Ryan Eigenmann, Roxanne Guinoo, Polo Ravales, Christopher Roxas, Janno Gibbs, Jim Paredes, Bembol Roco and DJ Durano. Thea and Jeric are also being joined by fellow Protege alumni Elle Ramirez and Zandra Summer. Kyla performs a remake of the George Canseco-original "Saan Darating Ang Umaga?" as the show's theme song. Roderick Lindayad directs. During its pilot episode, Pyra: Ang Babaeng Apoy rated 5.8% and lead in its timeslot on August 26. One month later, the show still dominated in its timeslot with a 13.50% rating on September 26 according to AGB Neilsen. 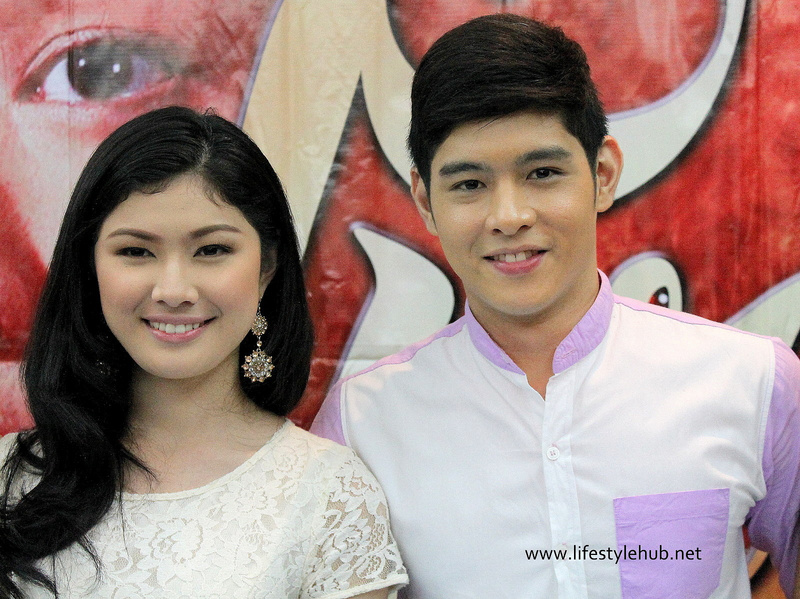 It will be airing its 26th episode tomorrow, September 30 after "Magkano Ba Ang Pag-ibig?" 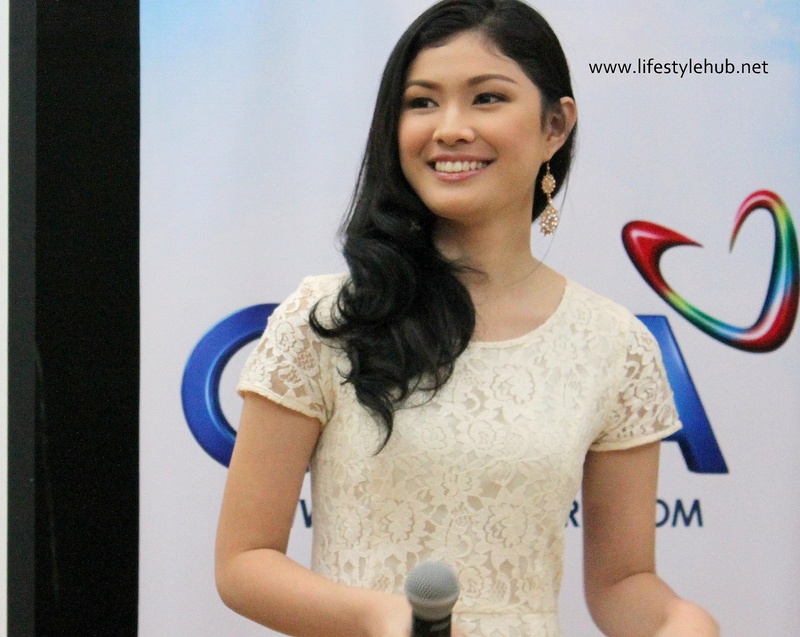 This blogger joins the cast of Pyra after the intimate bloggers conference in GMA 7.